New Hampshire's lost ski areas are everywhere! 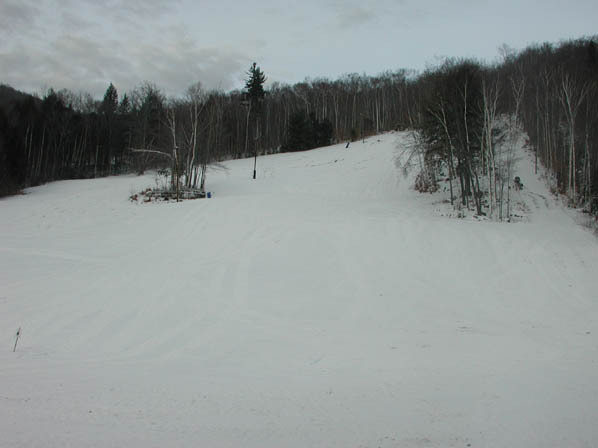 Small, rope tow areas were numerous, as well as many mid-sized facilities which have now closed. Many private schools also offered rope tow skiing during the last 60 years. 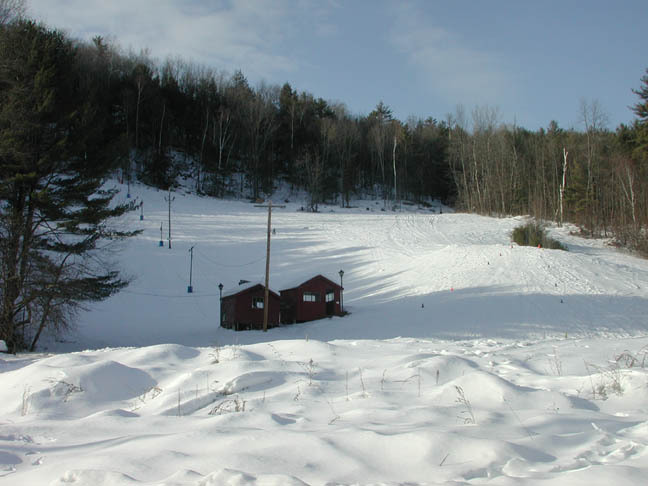 To check out a map of some of NH's Lost Ski Areas made by Chris Bradford, click here. Lost Areas for skiing, but open for other commercial purposes. These areas are also included below by region. Campton Mountain ~ Campton - Grand reopening Feb 19, 2011! Mount Prospect - Lancaster - An affordable fun place to ski!